Mamonde Malaysia Expands Market Presence Through Online Partnership With 11street. 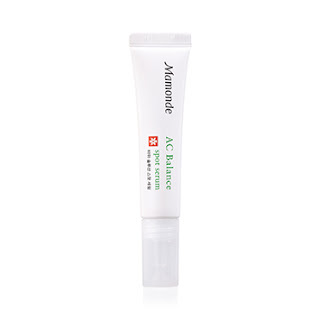 Mamonde Malaysia, a cosmetic brand under Amorepacific Malaysia has expanded its market presence online through a partnership with 11street (www.11street.my), one of Malaysia’s largest online marketplaces. With the launch of Mamonde on 11street, shoppers are spoilt for choice with 57 Mamonde skincare, makeup and optional care items that are available for online purchase. Apart from that, shoppers can expect to see some exclusive online items which are only available online such as Rose Water Toner 500ml, AC Balance Spot Serum 15ml, AC Balance Spot Patch (12 patches) and the Colour Tone Up Base 30ml (01-Green & 02-Purple). In conjunction with the official launch of Mamonde on 11street, Mamonde Malaysia is offering special online deals in June. Complimentary Cushion Case with every purchase of Cover Powder Cushion No.21 or No.23 (Gifts with Purchase). So many exciting promos right? Great deals will continue in the second half of 2017 with an exclusive Mamonde makeup workshop for 11street customers. On top of its 5 beauty counters in AEON 1 Utama and AEON Mid Valley in the Klang Valley, AEON Bukit Indah and AEON Tebrau City in Johor and AEON Queensbay Mall in Penang now, Mamonde Malaysia launched the sale of its products on 11street for the convenience of customers who prefer online shopping. “Mamonde Malaysia currently has limited number of counters nationwide and we see the opportunity of reaching out to more customers through online presence. Apart from that, I think there is a need to cater to shoppers who prefer online shopping,” said Celine Diong, Brand General Manager of Mamonde Malaysia. With the expansion of Mamonde Malaysia’s sales channel that covers online sales, the brand expects its sales to increase by 50% in the next 6 months. Shoppers on 11street are advised to look out for deals by Mamonde Malaysia to enjoy not only the convenience of online shopping but also value purchases, quality assurance, exclusive gifts and workshop opportunities. Be sure to look for products listed under Mamonde Malaysia (with the logo below to ensure authenticity) when ordering your Mamonde products. Mamonde is the first cosmetic brand of its kind that uses only flowers as its key ingredient coupled with other natural ingredients in its formulation. 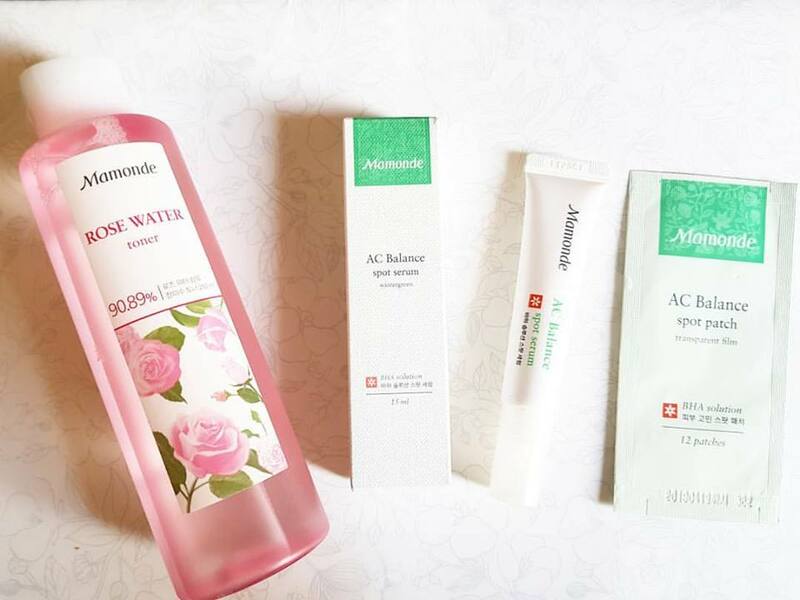 AmorePacific has invested a great deal in R&D to ensure the efficacy of Mamonde products and that these products are gentle on the skin just like the characteristics of a flower. 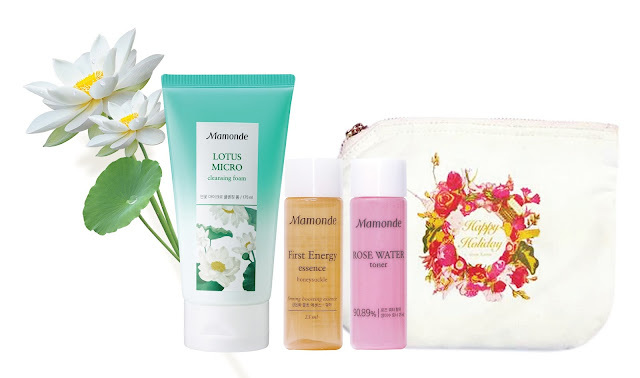 Mamonde is a brand that inspires feminine beauty with flowers. It brings women’s beauty into a bloom by instilling the wisdom of nature found in the flowers’ vitality into their products. Inspired by flowers, Mamonde devotes to deliver the zenith of flower energy to bloom the beauty inside you. 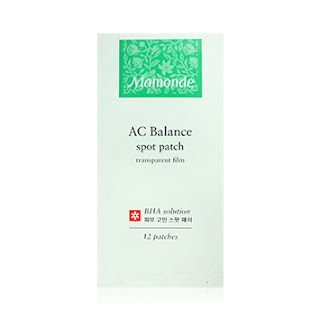 Mamonde aspires to provide skincare solutions for every woman so that they may radiate in blossoming beauty. The 5 Key Flowers of MAMONDE 1. Honeysuckle (Revitalizing) The Honeysuckle has amazing vitalizing properties that maintain skin health. The Honeysuckle is an absorbent plant with the ability to absorb nutrients from barren soil to effectively deliver nutrients to vital parts of the plant. 2. Hibiscus (Moisturizing) The Hibiscus contains natural hydrators that offers flawless hydration. 3. Narcissus (Hydration) Narcissus offers soothing effect and therefore benefits tired skin. 4. Lotus Flower (Cleansing) The Lotus Flower has the ability to cleanse while providing anti-oxidant protection. 5. Camellia (Anti-Aging) The Camellia contains therapeutic properties that help to protect the skin from free radical damage and helps to reduce the signs of aging for youthful-looking skin. Apart from its country of origin South Korea, Mamonde has also been launched in U.S, China, Thailand and Malaysia.